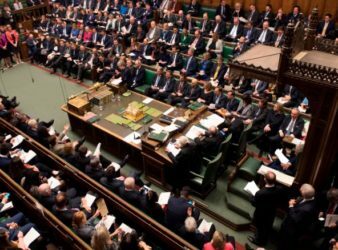 Britain’s parliament approved legislation on Monday that gives lawmakers the power to scrutinise and even. 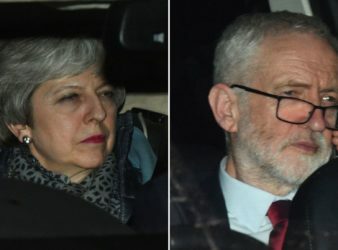 Labour has accused the government of failing to offer real change or compromise during talks. 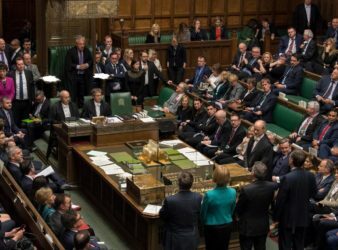 Parliament has approved a bill that effectively rules out a no-deal Brexit by forcing the. 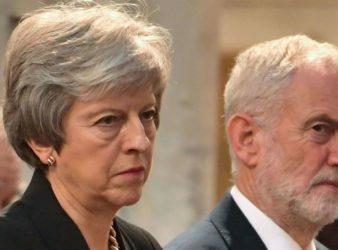 Labour leader Jeremy Corbyn has hinted his talks with Theresa May didn’t quite go as. 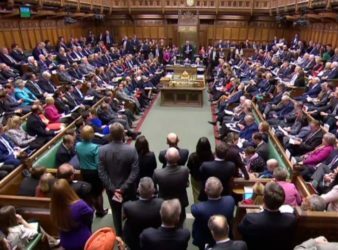 By 310 votes to 310, the result of the vote on the indicative votes is. 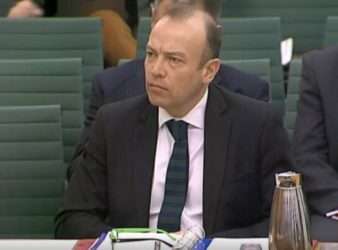 Chris Heaton-Harris has become the second minister to resign in protest at Theresa May opening Brexit talks with Jeremy. 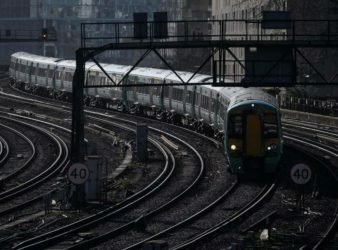 Police have launched an investigation after two “malicious” devices were placed on railway tracks in what officers. 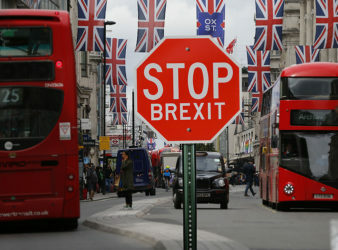 Britain was no nearer to resolving the chaos surrounding its departure from the European Union. 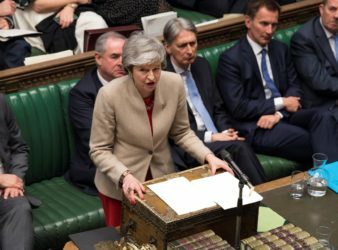 Britain’s exit from the European Union was in disarray after the implosion of Prime Minister. 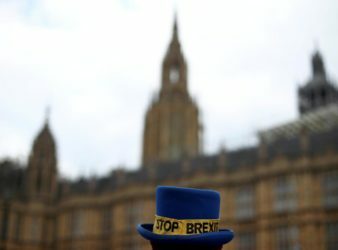 A petition to cancel Brexit has been signed by 6,000,000 people in little over a.